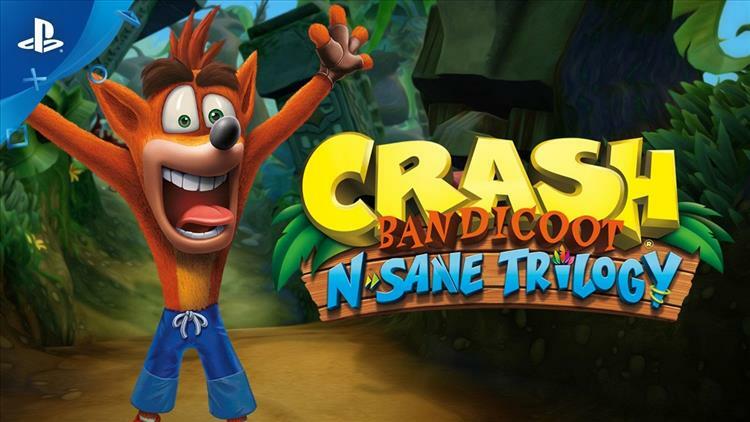 It's a terribly kept secret that Crash Bandicoot N.Sane Trilogy has been planning to make an appearance on the Xbox One console for quite some time, but now the game is appearing on websites as an available preorder for the system. According to base.com, the remastered trilogy is set for an Xbox release on December 8th of this year. While this isn't exactly a surprise, it's welcome news for fans of the series, as well as fans of other series owned by developer Vicarious Games, notably the beloved Spyro franchise. While this release hasn't technically been confirmed by the developers, it does appear that it is a pretty safe assumption that Xbox players will be able to revisit Crash by the end of the year.